Google co-founder and Alphabet CEO Larry Page is much quieter than other leaders in the industry, rarely attending events (even Google I/O), speaking in public, or publicizing his investments. So it comes as a surprise when earlier this week a Bloomberg report revealed one of Page’s secret interests: flying cars. The chief executive has invested heavily into two flying car startups and provided space for them near Google’s campus in Mountain View, California. See Also: Are Apple, Google, Microsoft making the right bets on wearables? The first of these two startups is Zee.Aero, which launched in 2010. Page invested in the company and provided them with the ground floor of a 30,000 square foot building a few blocks away from Google’s HQ. In the five years since it launched, Zee.Aero has become one of the more famous flying car startups. It went from 10 to 150 employees, moved into the second floor of its HQ (which was Page’s pad) and expanded to the Hollister airport, where it tests flying car prototypes. Page has invested a total of $100 million into Zee.Aero, but in the past year has switched his sights to a new flying car startup, called Kitty Hawk. The new startup is led by Google X founder and one of the lead voices for the self-driving car project, Sebastian Thrun. Page supposedly started investing to make Zee.Aero more competitive, though we don’t know that for certain since all parties declined to comment. Zee.Aero and Kitty Hawk are not the only flying car startups in the world. 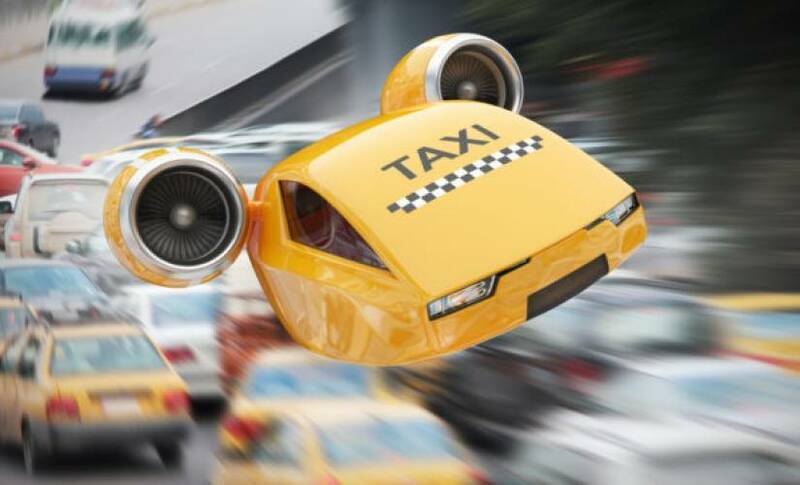 AeroMobil, a Slovenian-based startup, has shown footage of its flying car transitioning from a car to a consumer plane in under two minutes, and is pushing for legalization. Page’s fascination with flying cars may come from the same vein that approves self-driving, smart cities, and clean energy solutions. His Google I/O speech in 2013 revealed that ad sales and search results were of negligible interest to the chief executive, who would much rather talk about publicizing medical records and fundamentally changing society. Flying cars are still a far away fantasy. The regulation and safety hazards could take even longer to get around than self-driving cars and drones, however, for Page, the man that built the most valuable company in the world, it may just be one step away from reality.